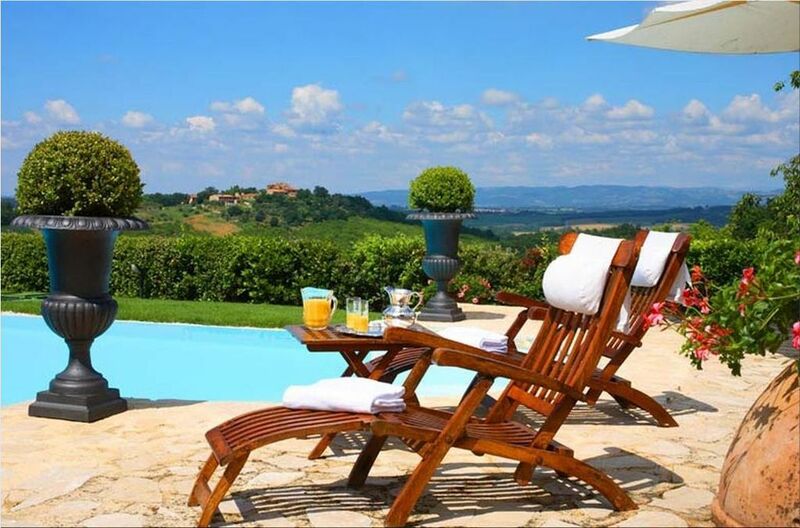 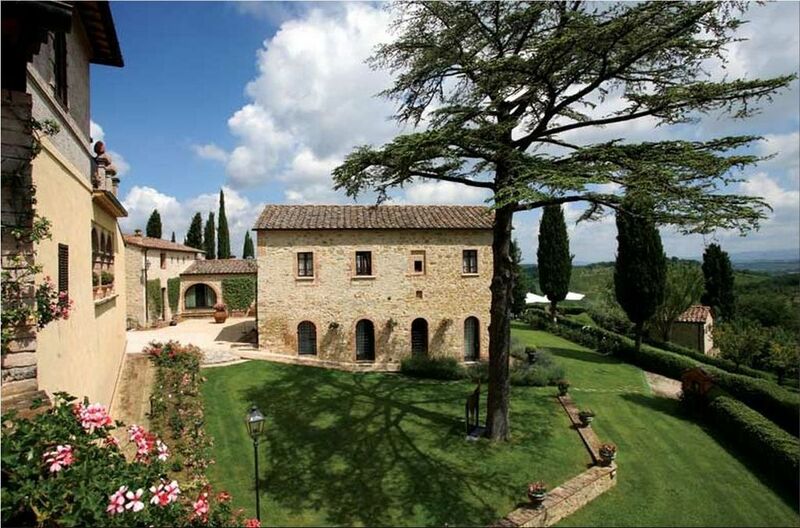 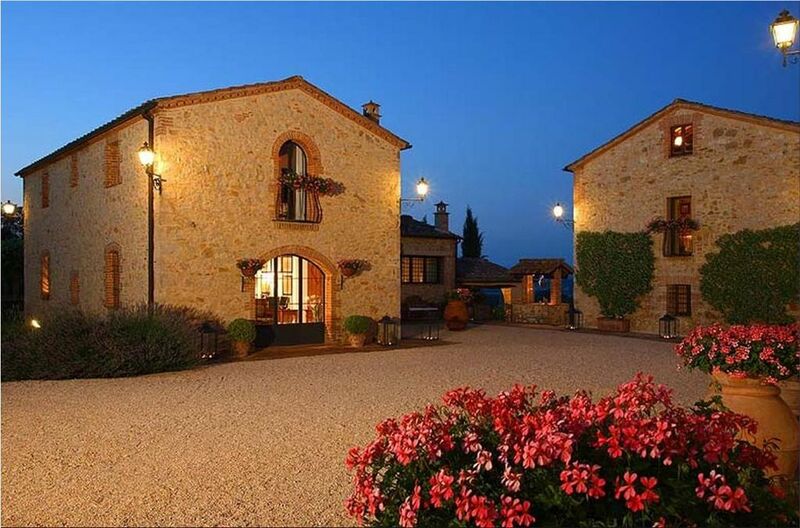 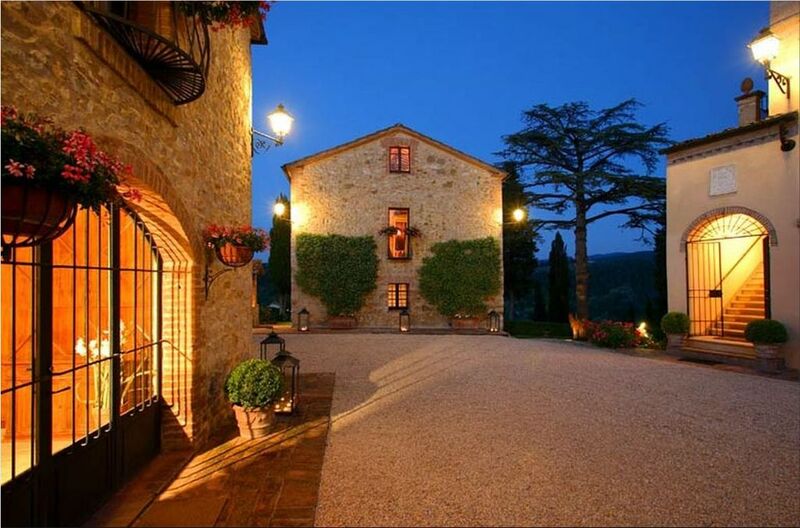 Luxurious Villa Gaia is a private paradise for lovers of breathtaking countryside in Tuscany, Italy. 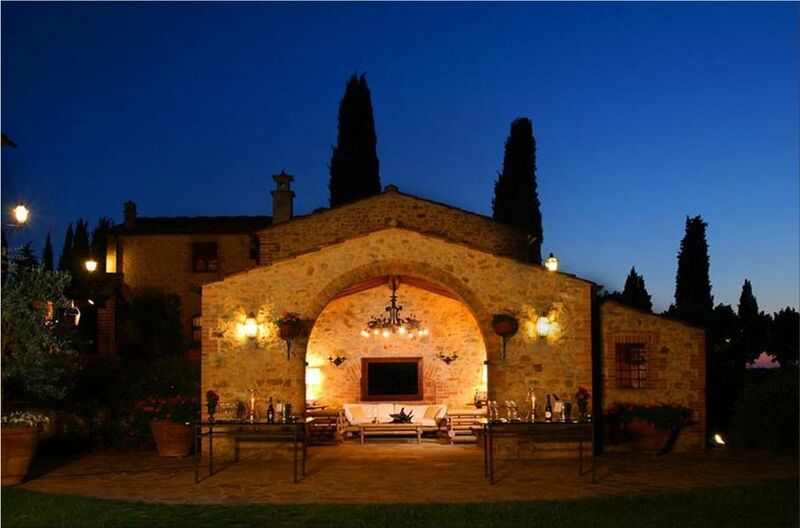 Villa Gaia is designed to offer maximum privacy. 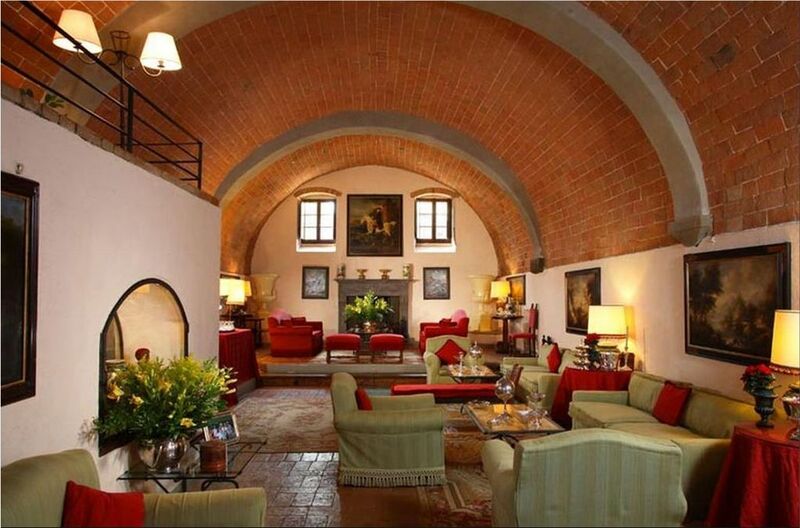 This Italian villa dates back to 1400 and it’s newly restored with great attention. 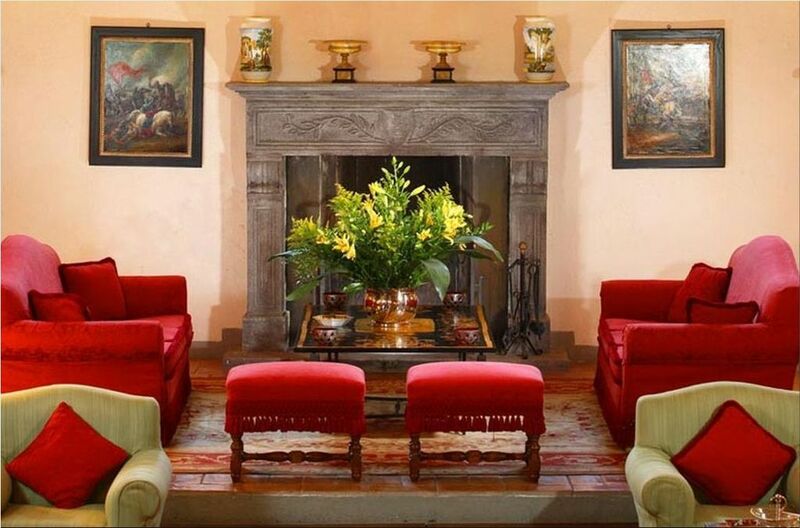 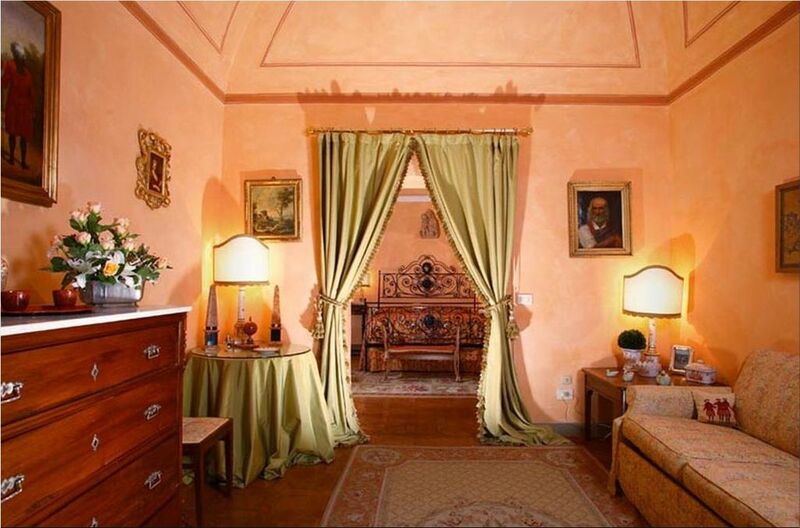 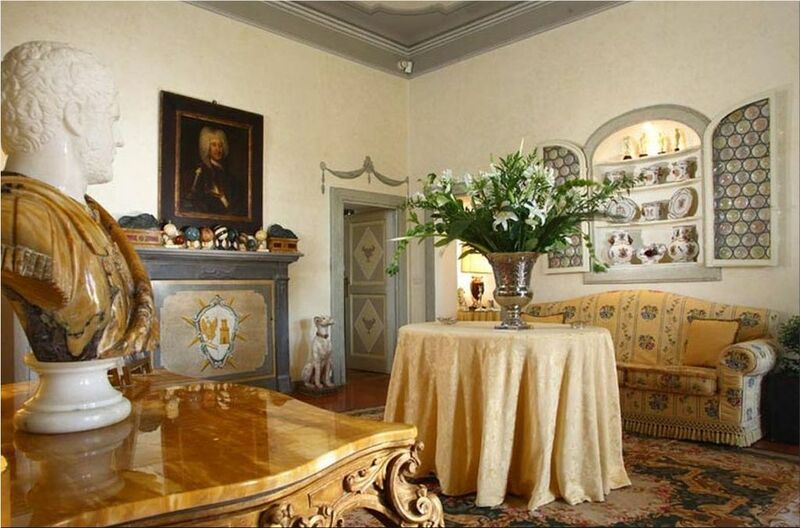 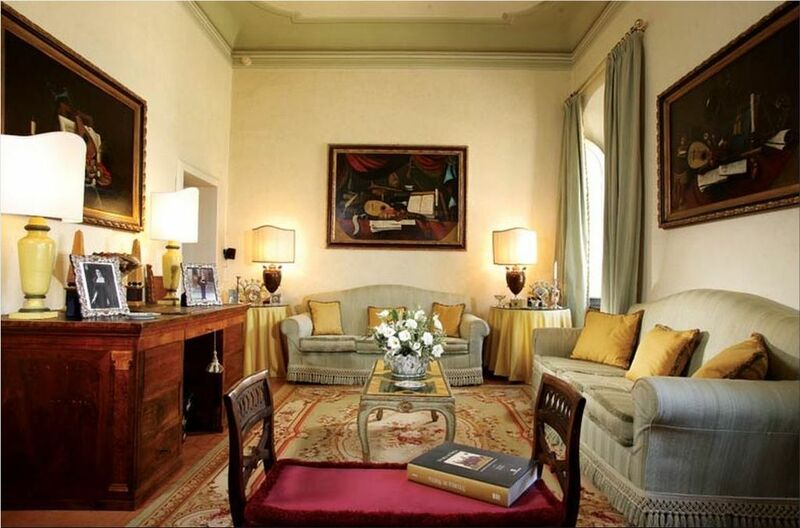 Villa Gaia was owned for centuries by an Italian aristocratic family. 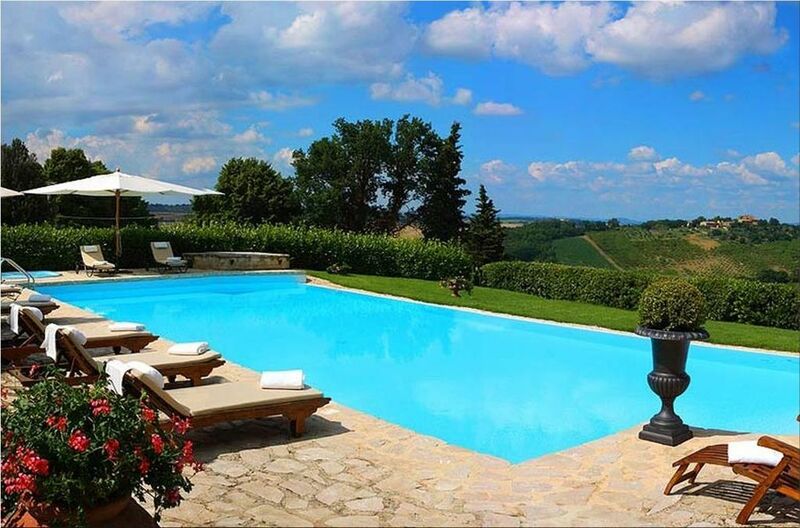 Its sumptuous beauty and peacefulness is sure to satisfy. 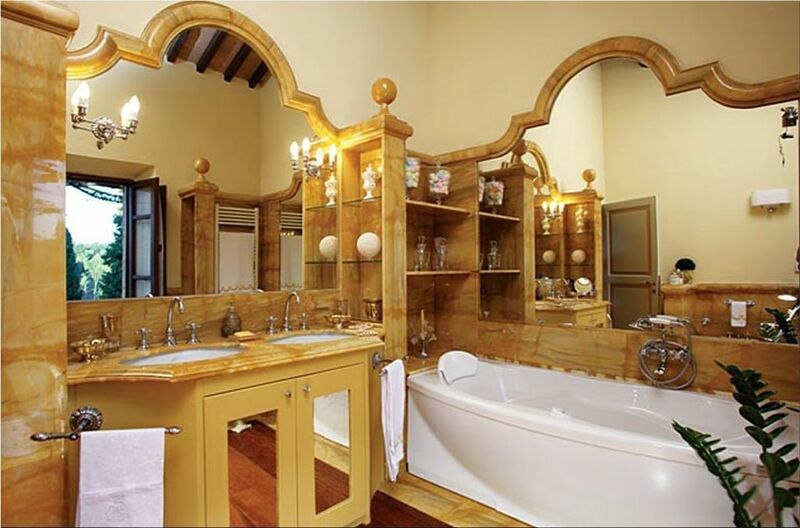 The mansion includes 18 bedrooms and bathrooms. 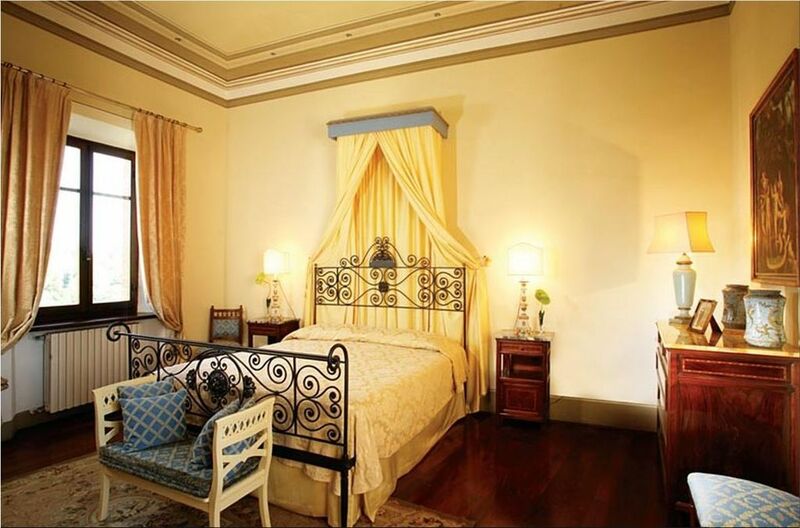 Every bedroom has air conditioning, Wi-Fi access, DVD player, satellite tv, telephone and a secure safe for your jewelery. 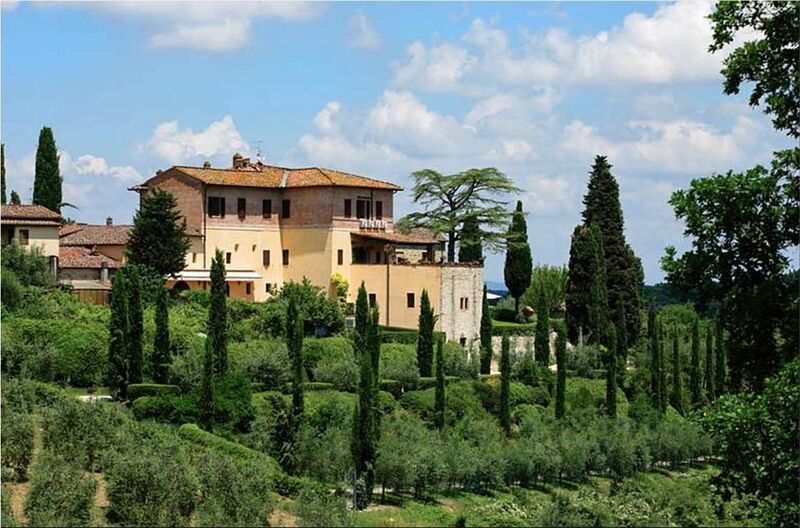 The guests will be served by a full-time staff of eight including six domestics, a gardener and a butler; additional staff is available if required. 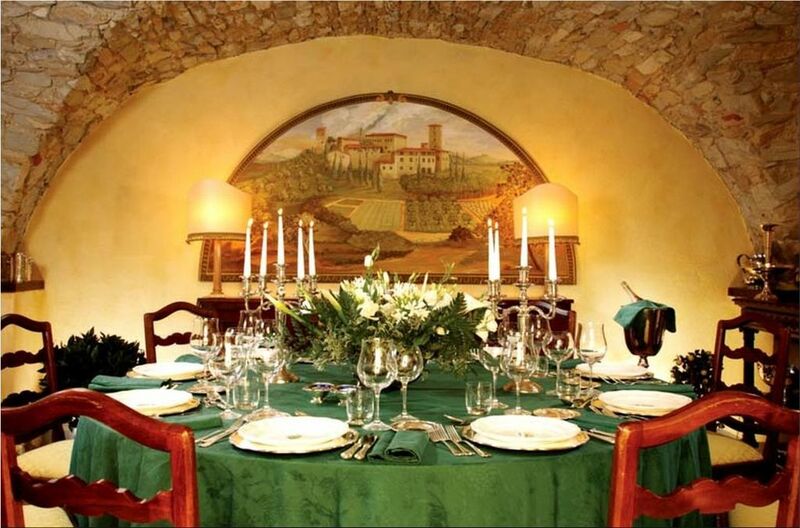 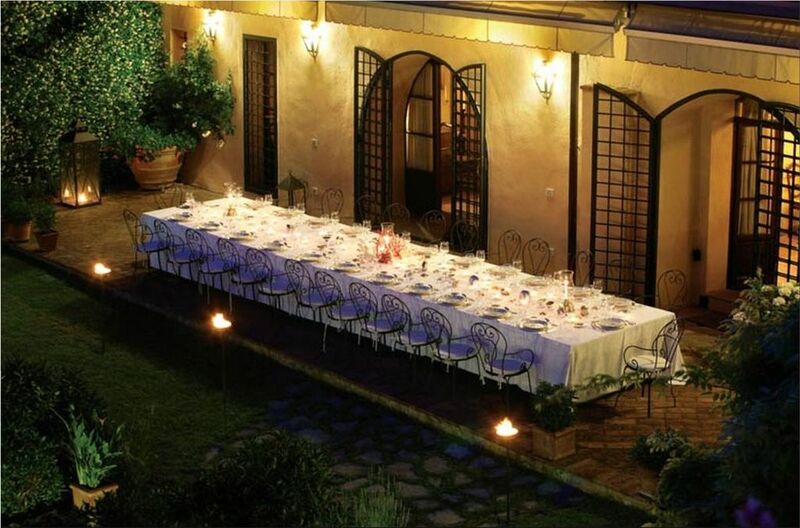 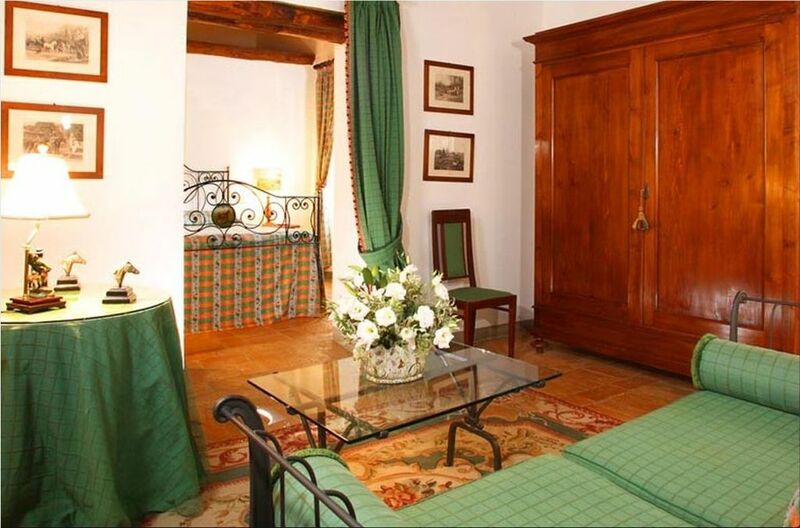 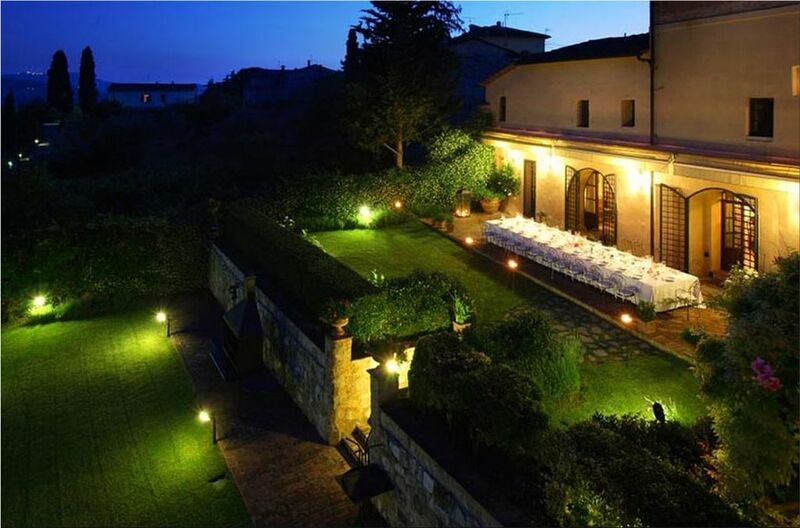 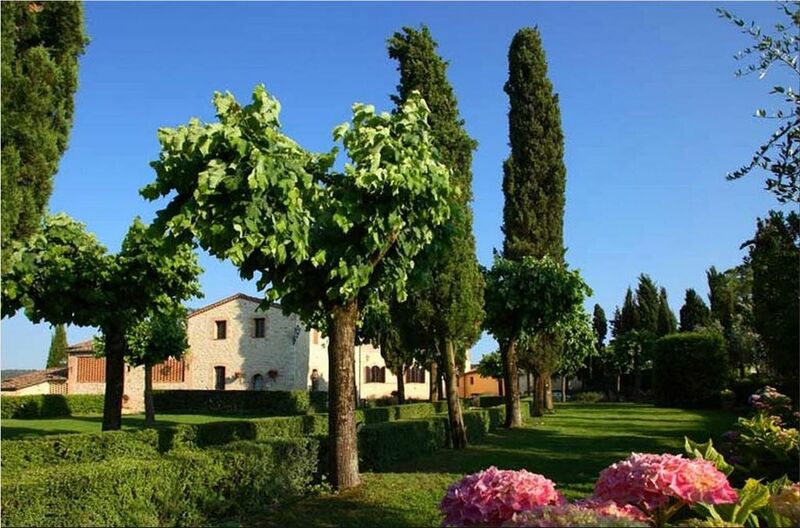 Villa Gaia can accommodate up to 35 guests, children are welcome but pets are not allowed. 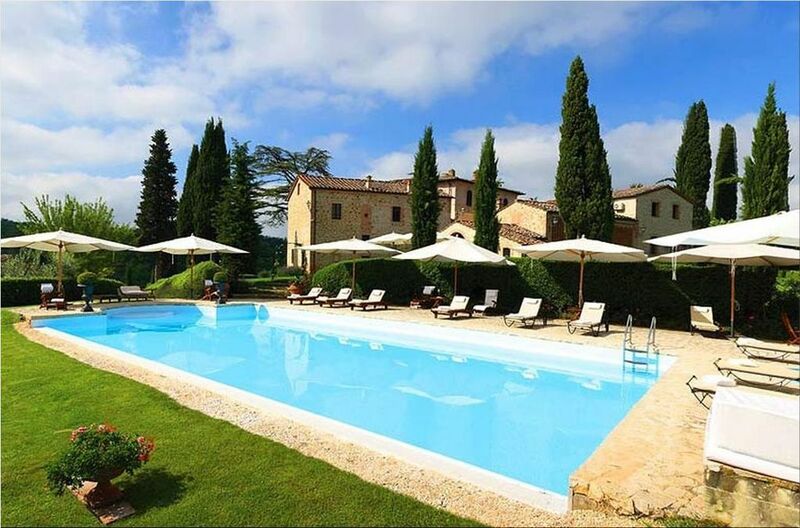 You can rent this luxurious villa right here.